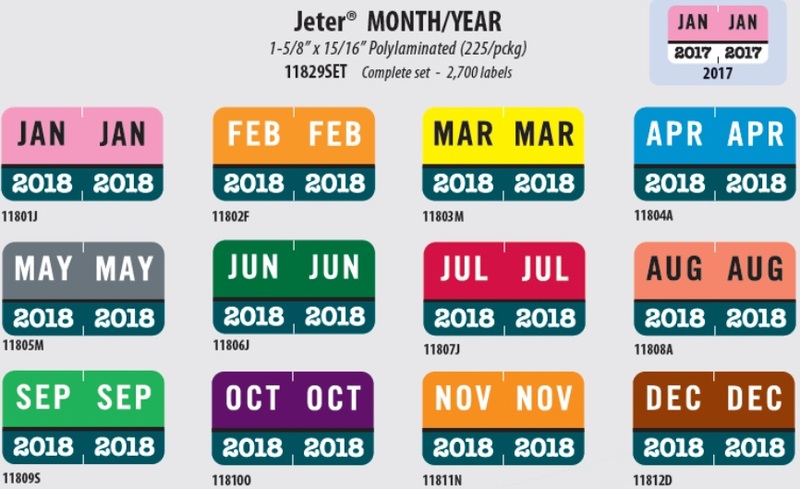 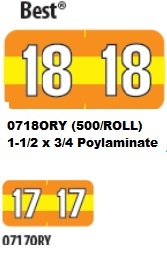 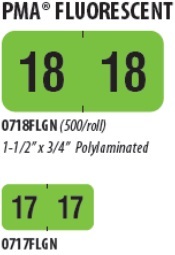 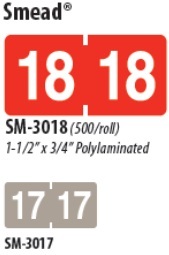 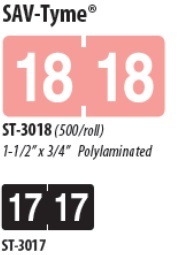 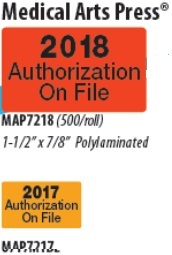 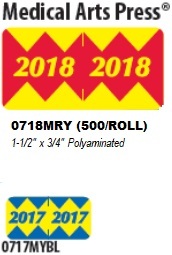 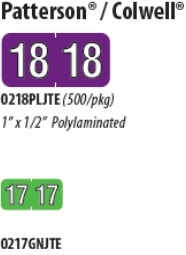 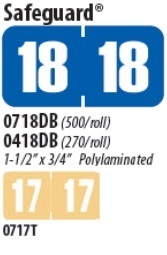 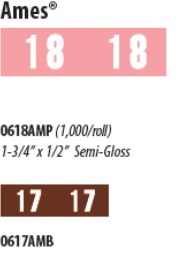 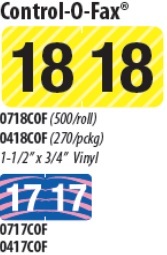 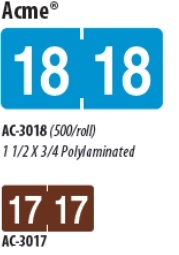 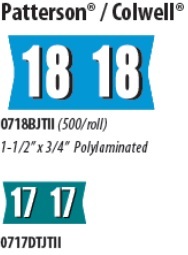 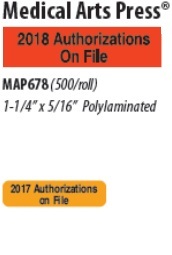 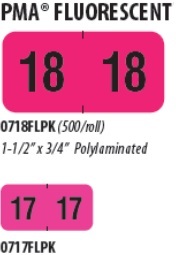 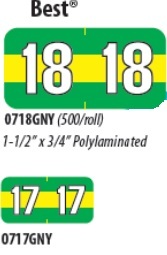 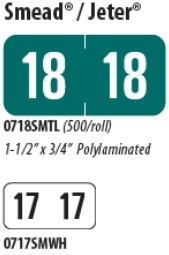 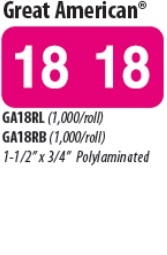 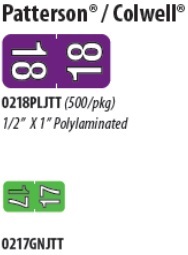 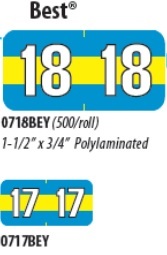 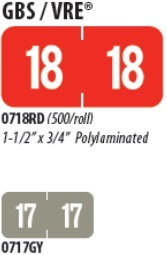 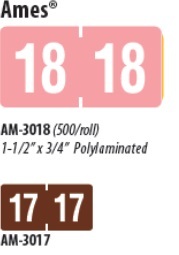 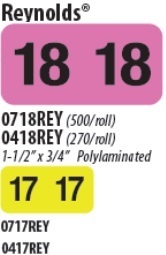 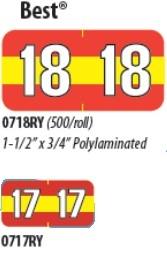 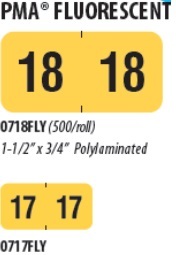 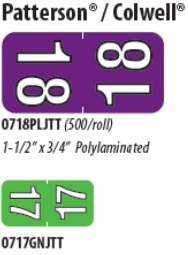 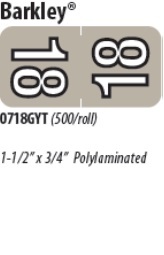 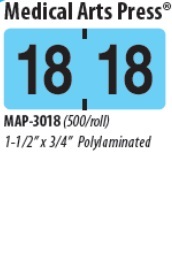 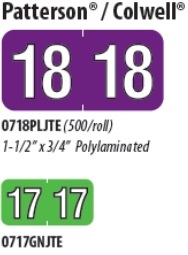 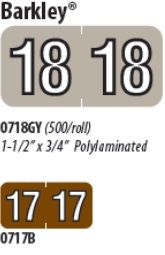 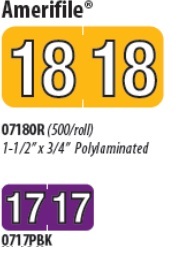 Year Labels for Charting - Allied Systems Products overall breakdown of year labels available. 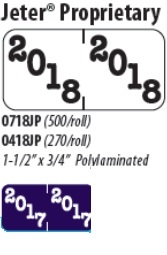 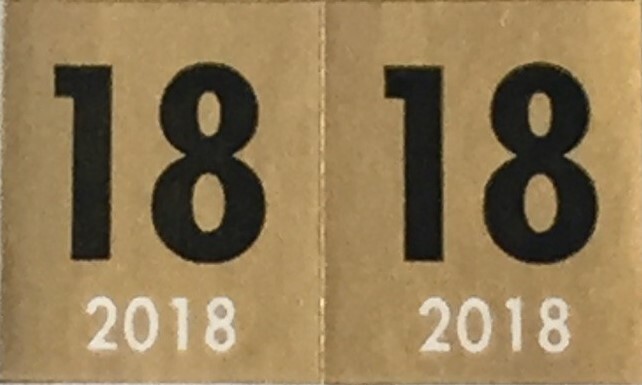 "Our year labels come 1000 labels per roll. 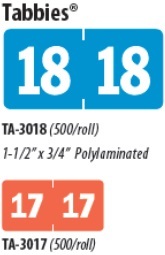 Most of the competition come 500 per roll at twice the price.